Tuesday, February 26, 12:30 – 1:30 p.m.
What is blockchain and how is it changing the way we do business? 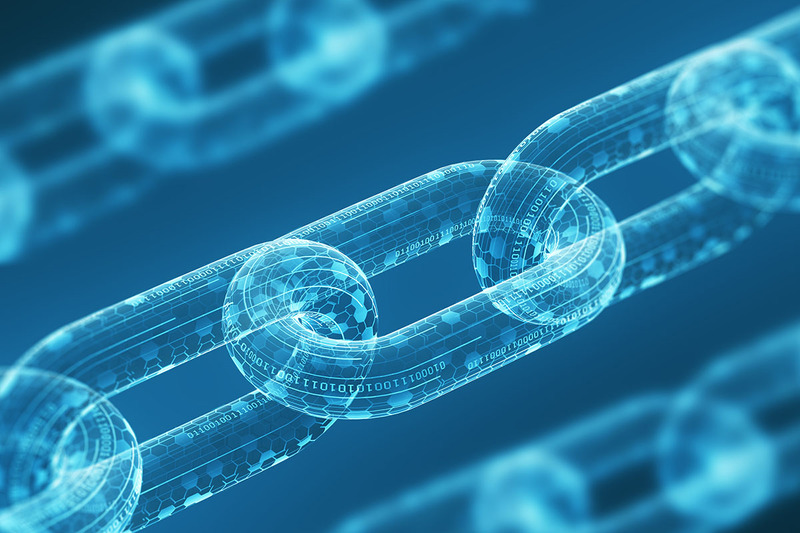 Discover the fundamentals of blockchain, and how it’s impacting both organizational and business process changes. We will provide different examples of how blockchain has been adopted by several different industries, including retail, pharmaceutical, and financial services. Our Drexel LeBow Graduate Admissions Team will also be available to provide information on the Graduate Business Programs, including our customizable MBA and Specialized Master of Science Degrees, offered through LeBow, as well as the admissions process.